If you’re looking for the best preschool in Kailua, you should check out PPNS Preschool in Aikahi. It’s something a little different. A community of parents and teachers working together to create a great learning environment. They asked me to take school portraits earlier this year. 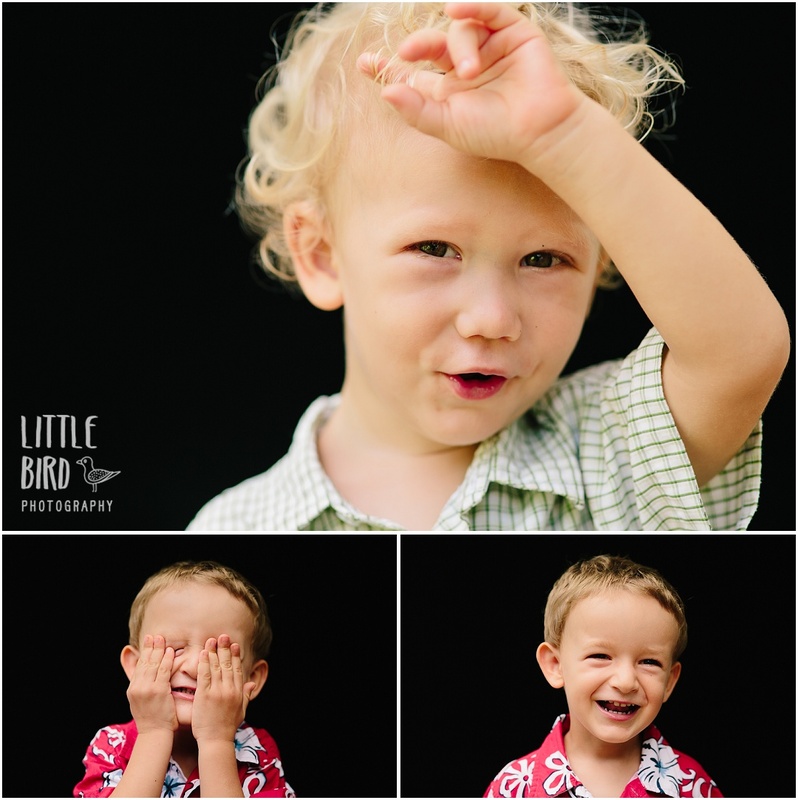 School portraits, oh they make laugh! Micah’s first school portrait was in preschool and it was a scary, toothy grimace with bulging eyes. The other kids had similar expressions making me think the photographer asked them to show him their teeth. Lots of snarling gums in the group. The same face has showed up annually on picture day and it’s always so ridiculous that I have to buy it. A terrible school portrait feels like some rite of passage. Then again, I have thousands of beautiful portraits of my children. I don’t think it would be quite so funny if this was my only chance to document their little faces. With that in mind, I tried to do something different for this preschool. 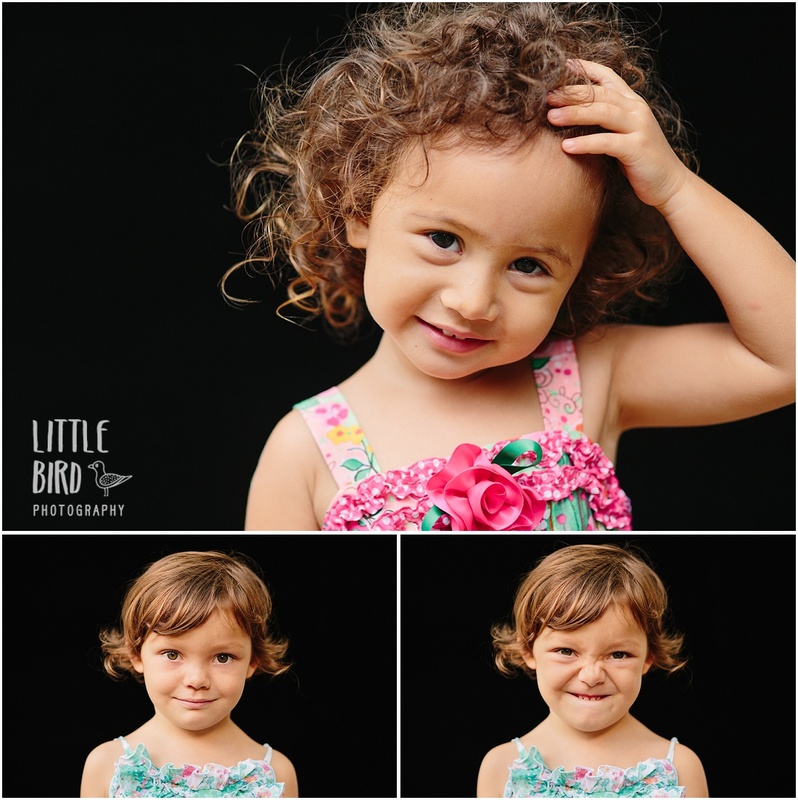 I opted for a timeless black backdrop and aimed to bring out real personalities in each of the children. It was a joy to see these big personalities emerge in just a matter of minutes and I love the unique results. I’m considering offering these portraits to additional preschools and home-schooled students. Contact me if you would like this style of portraits at your school.